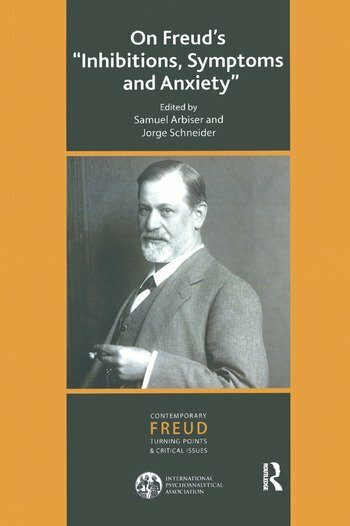 Besides constituting a fundamental milestone in contemporary Western thought, Sigmund Freud's monumental corpus of work laid the theoretical-technical foundations on which psychoanalysts based the construction and development of the comprehensive edifice in which they abide today. This edifice, so varied in tones, so heterogeneous, even contradictory at times, has stood strong because of these foundations. Indeed, this book attempts to show, through its various chapters written by psychoanalysts from different parts of the world and sustaining varied paradigms, this enriching heterogeneity coupled with the invisible thread which strings together the diversity lent to it by its Freudian foundations. One of the characteristics of the Freudian opus highlighted in this context is the fact that when we are able to study it in perspective, it is possible to glimpse a path of incessant improvement, where ideas and concepts are constantly reformulated and become more complex as clinical facts and methodological and epistemological resources call for it. Inhibitions, Symptoms and Anxiety is the irrefutable proof of this affirmation.